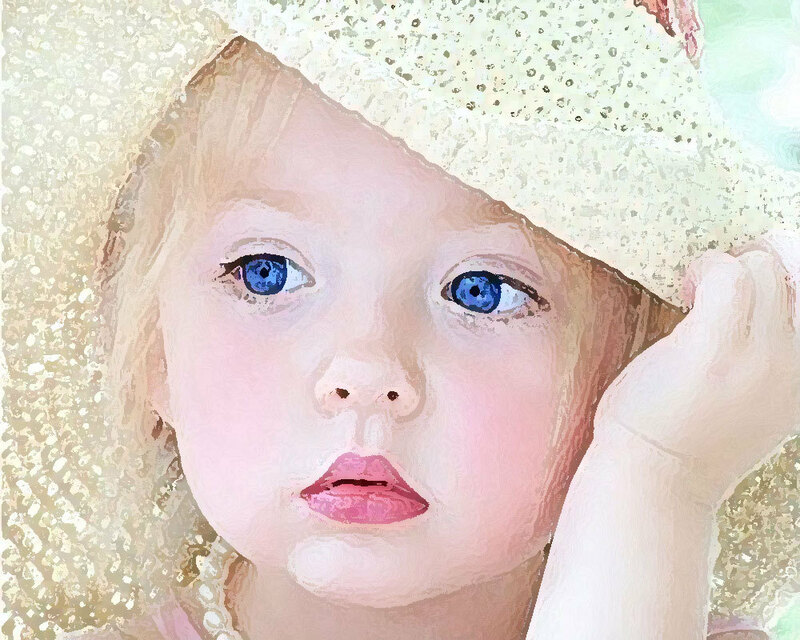 Lovely angel. . HD Wallpaper and background images in the Sweety Babies club tagged: baby love angel sylvie. This Sweety Babies photo might contain bonnet, luifelhoed, and poke bonnet. Ooohh! I wish I could have a baby just like this cute, little princess! Looking good and so pretty.